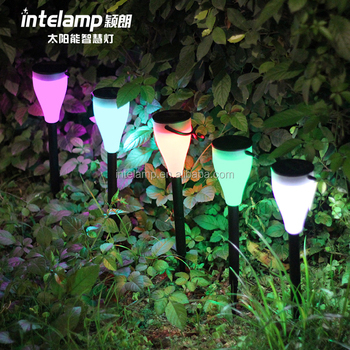 a.Multi color changing light,make the garden more beautiful. 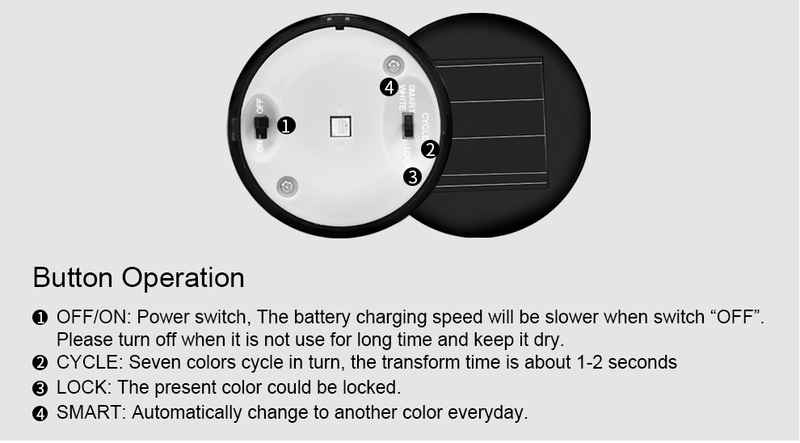 b.3 lighting modes (cycle / smart / lock) and 7 colors can provide more choices to meet your desire, cycle:color cycle changes ; smart:color changing when you restart it, it can make color changing every day; Lock:lock the color which you like. 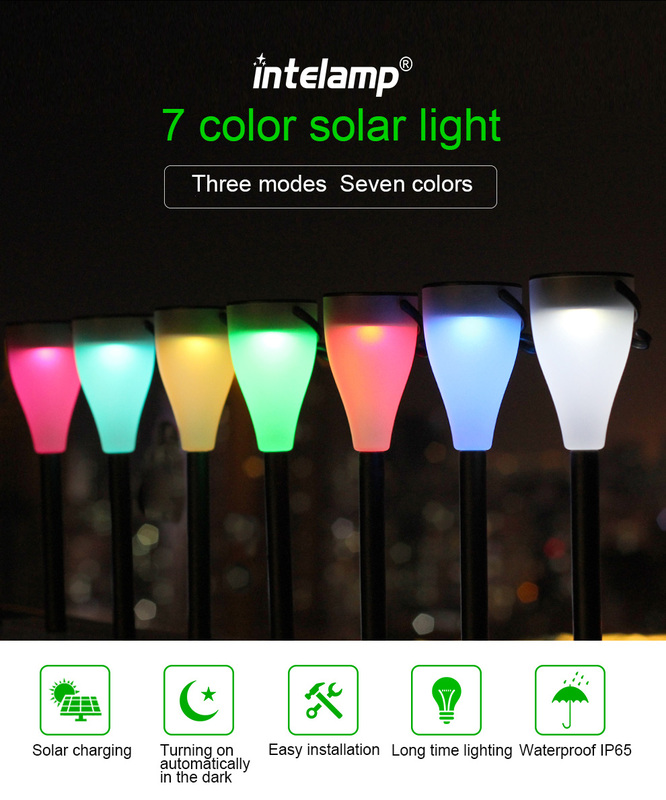 c.Solar powered, energy saving, no wiring electricity, installation anywhere, and high safety. 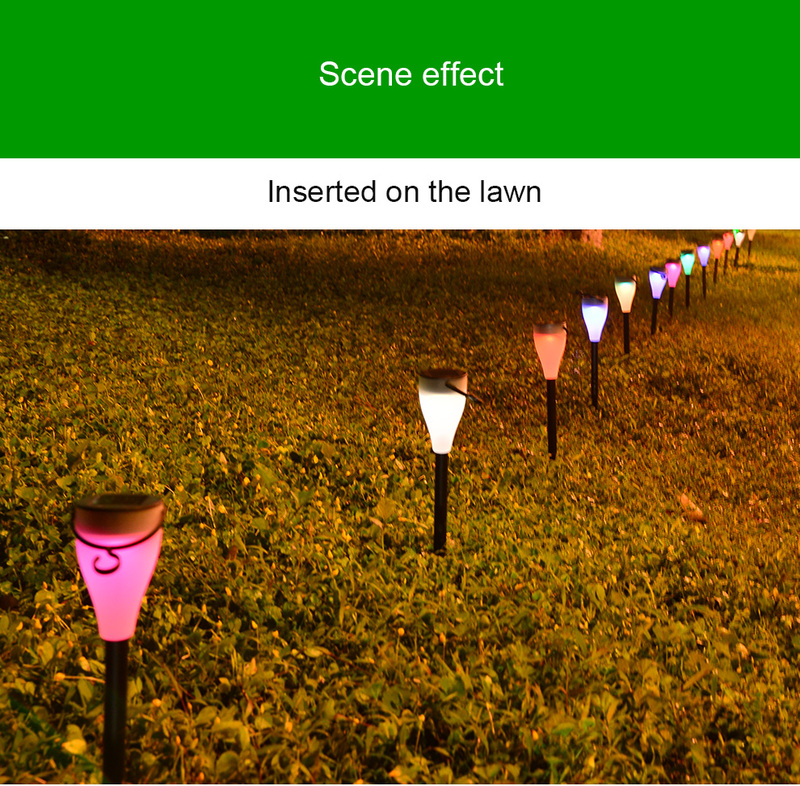 Charging in the daytime and turning on automatically in the dark. 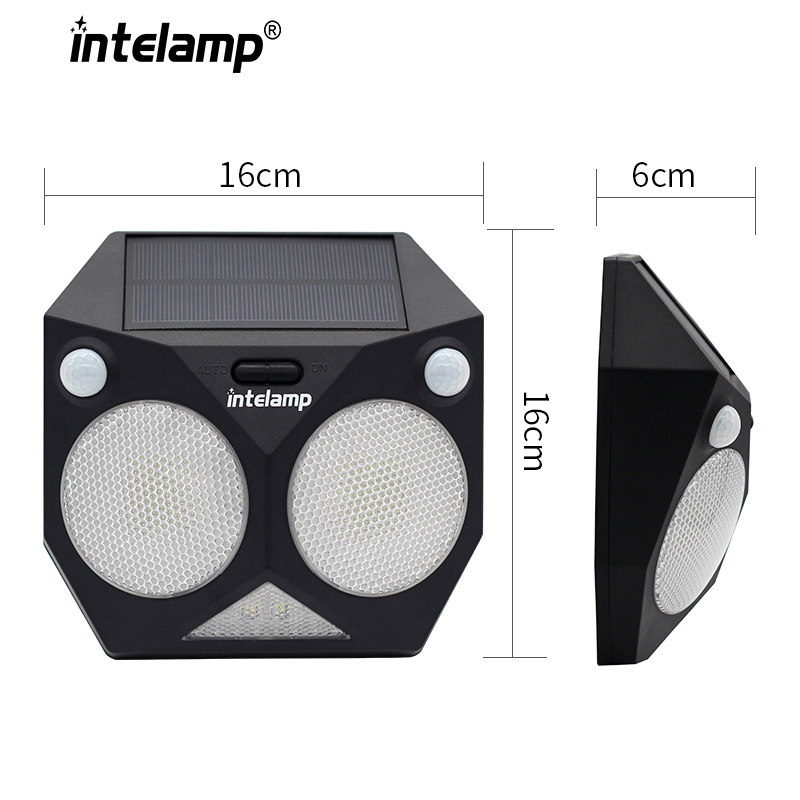 1.Specialized in solar garden light 13 years,More than 30 Chinese patents and 2 billion solar light circuits have been sold. 2.Pay attention to the use of color, good decorative effect. 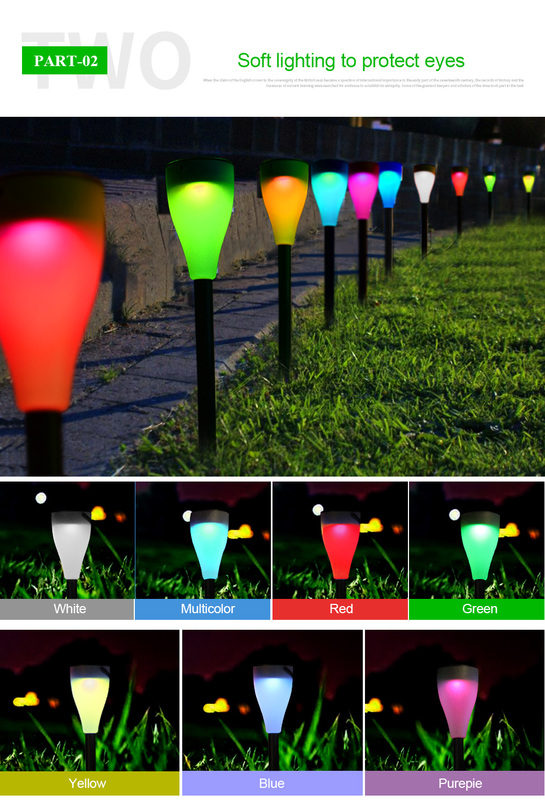 White for High brightness,color for decoration. 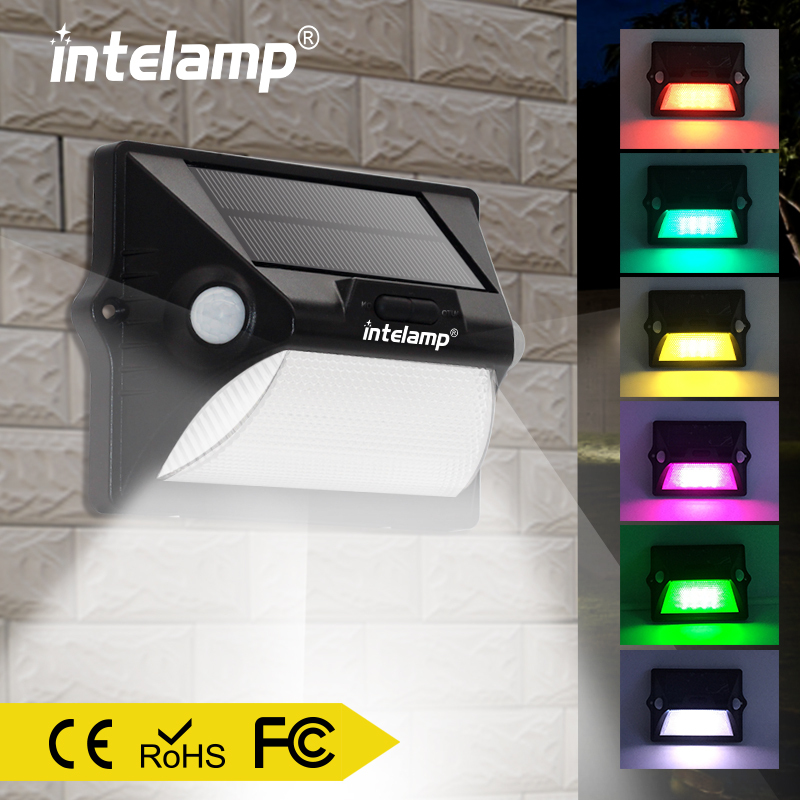 3.High brightness and intelligent power management to ensure lighting when the weather is bad. 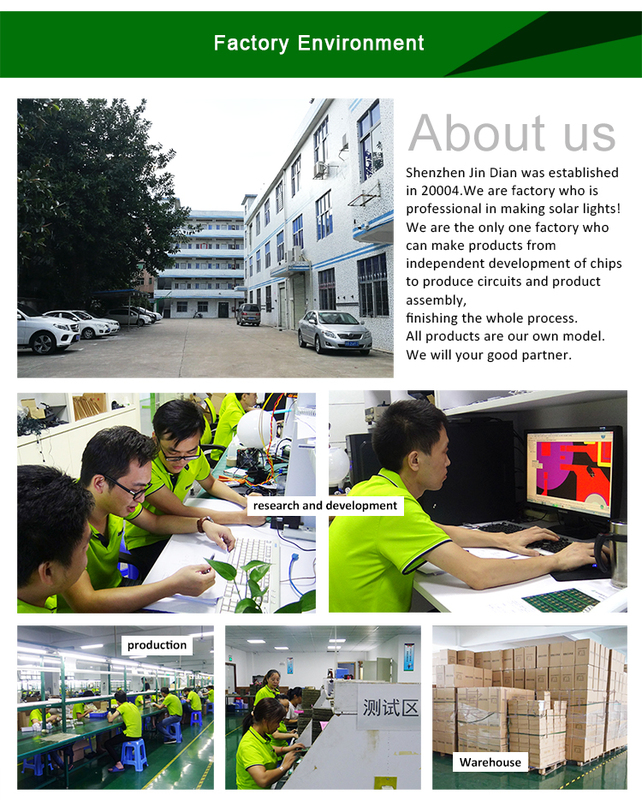 4.All products are self-design,own mold and independent production. 2.Effective Communication within 24 hours. 3.Attend Canton Fair to meet customer face to face. 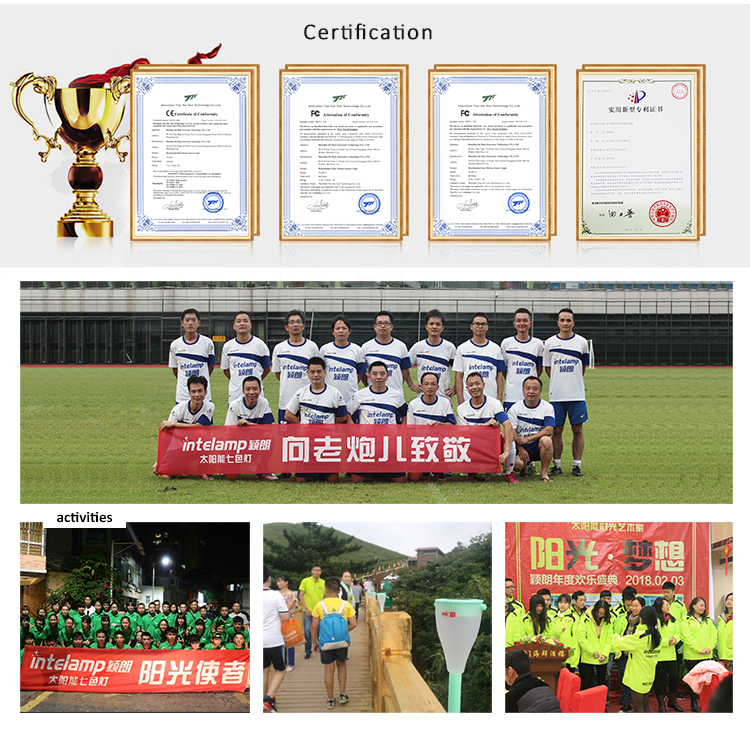 4.Protection of your sales area, ideas of design and all your private information. Q1. 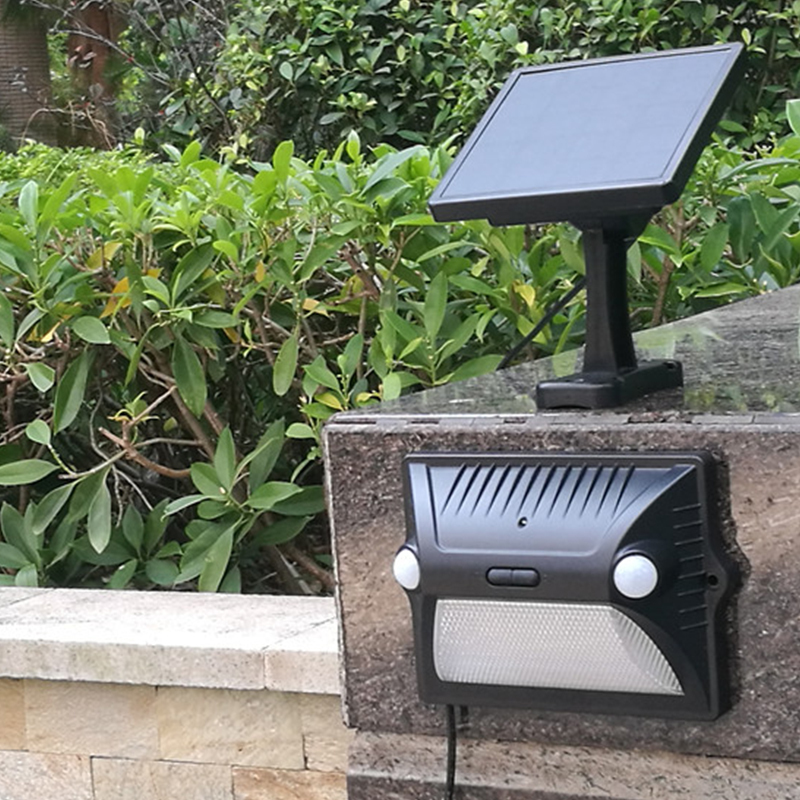 What the key features about the solar lawn light? 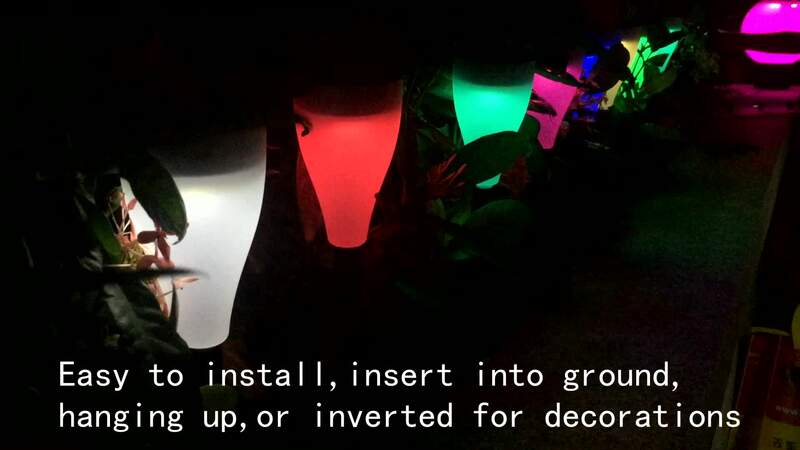 A:Multi color changing light,make the garden more beautiful. 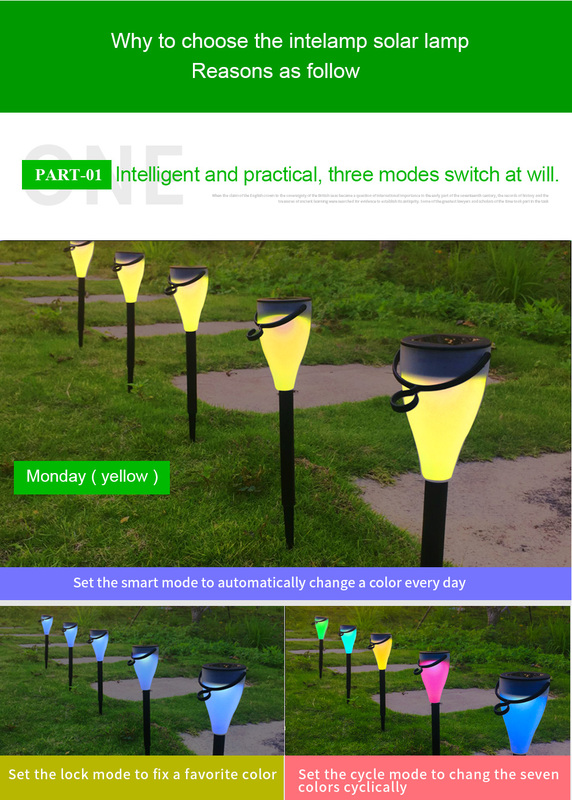 3 lighting modes (cycle / smart / lock) and 7 colors can provide more choices to meet your desire, cycle:color cycle changes ; smart:color changing when you restart it, it can make color changing every day; Lock:lock the color which you like. Q2. 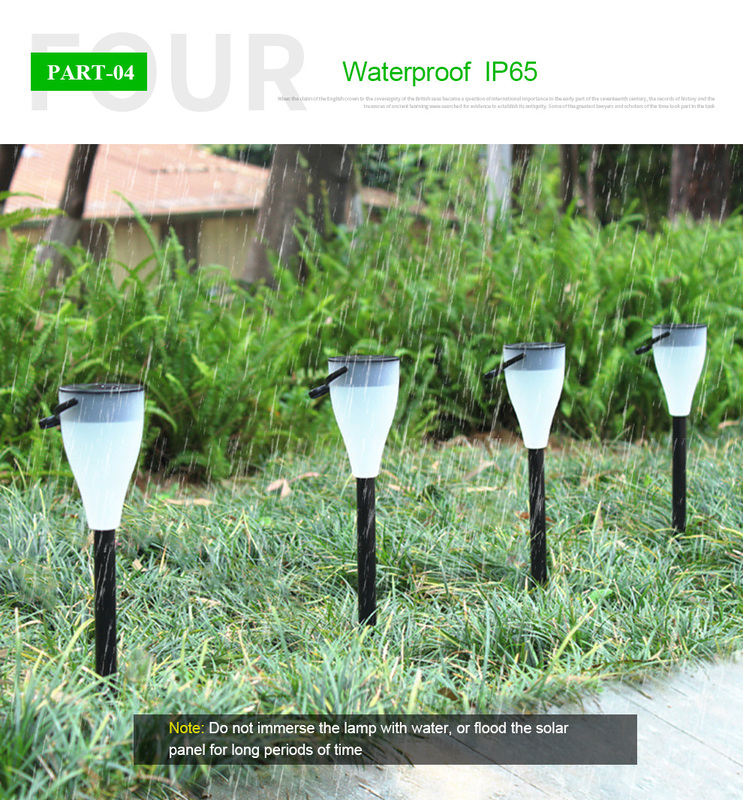 Can I have a sample order for solar lawn light? A:Sample needs in 3 days, mass production time needs 15-30 days. Q4. 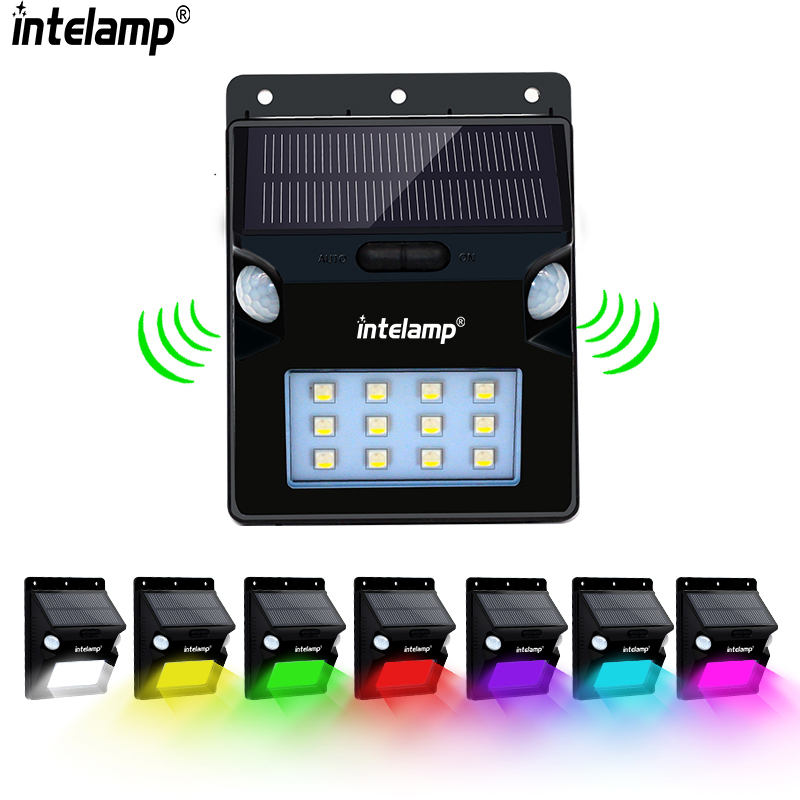 How do you ship the solar light and how long does it take to arrive? Q5. 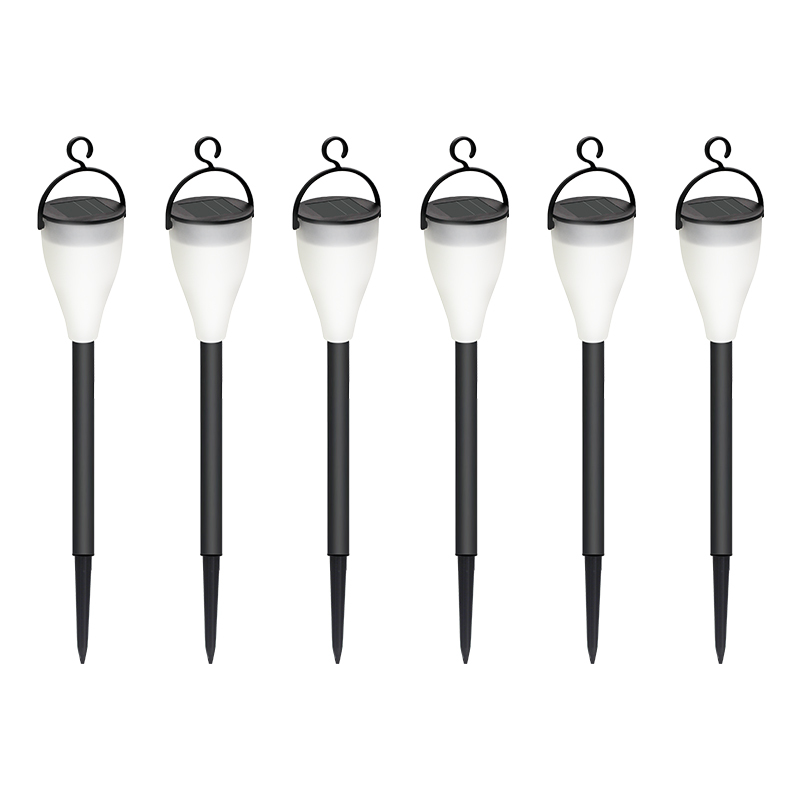 Is it OK to print my logo on solar lawn light product? 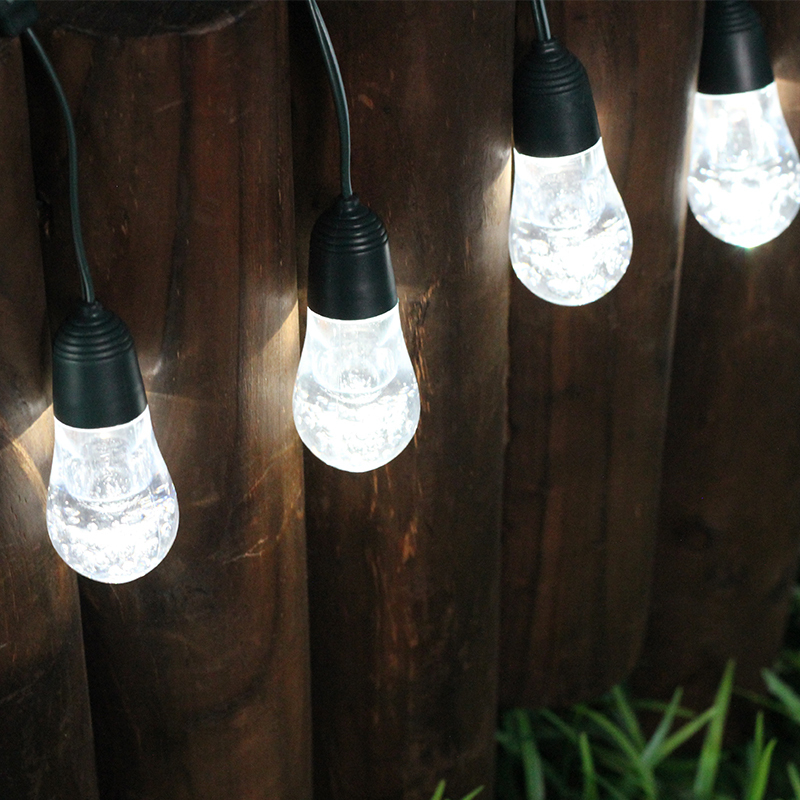 Q6: Do you offer guarantee for the solar lawn light?